Confused about Search Engine Optimization? Search engine optimization (SEO) can be overwhelming to learn on your own. You've likely tried it yourself, but just couldn't get any results. That is the case with many website owners. Of course, when done correctly, it can help you attract organic (unpaid) traffic to your website. However, there is quite a bit more than just finding keywords to learn about. This guideÊwill give you the meat of what SEO is, the different types of SEO, what it does, and how to do it. Get clear on Search Engine Optimization now so you can start building traffic to your website and grow your business! 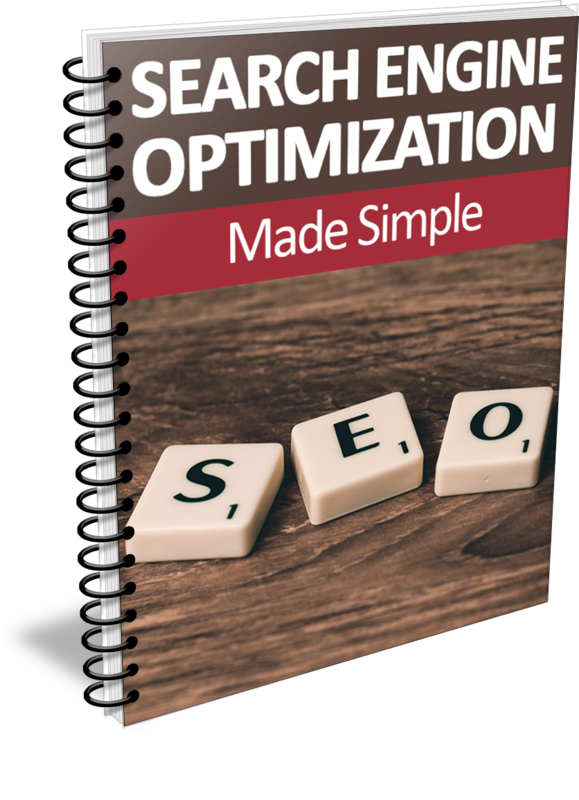 Claim Your Copy of "Search Engine Optimization Made Simple"
Simply enter your name, email address and click 'Enroll in Course' below to instantly receive your guide right away. If you're ready to finally learn a simple way to optimize your website for search engines, then grab this free guide right now. Just enter your first name and email address above and get the help you need to get started. Here's to Increasing Your Traffic!